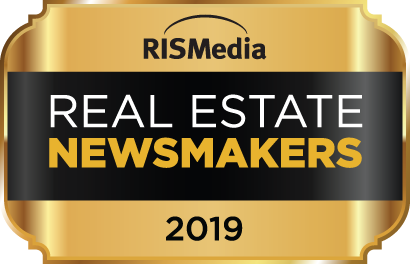 Today’s Heroic Investing Show takes a step away from real estate investment and instead, looks at one of the most successful entrepreneurial stories of recent decades. 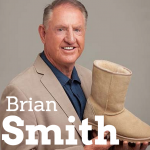 Jason Hartman invites Brian Smith, the founder and the brains behind UGG Boots to talk about the brand’s unassuming roots, the difficulties of the early years and the steps associated to selling a brand such as UGG. They also discuss many of the points raised in Brian’s book The Birth of a Brand, which applies an interesting new metaphor to the concept of brand identification and development. [6:15] The founder of UGG Boots, Brian Smith, describes the brand’s humble beginnings. [10:40] Experience can sometimes hold you back more than help you out –if you knew all of the obstacles in your way, would you ever start anything? To be a good entrepreneur, you almost need a certain amount of ignorance, or even just innocence. [15:17] Every image you give out to your target market sends out a message about your brand. Make sure it’s the right message. [19:21] Understanding business means understanding that you can’t give birth to adults. [28:29] You need to be able to answer 4 main questions for an investor to even consider taking you seriously. [31:10] Never underestimate the power of product placement – it worked wonders for UGG Boots. If Americans didn’t understand the properties of sheepskin, how is it that something like UGG Boots ever got so big? [34:36] In business, you have to understand which aspects you’re good at and enjoy, and which you don’t.